Thanks so much for choosing to connect with me! To begin just choose your preferred time zone, you will then be giving available appointment times. If you are unable to find a time that suits please email me at anna@annamason.com.au and I'll do my best to find a time that works for both of us. 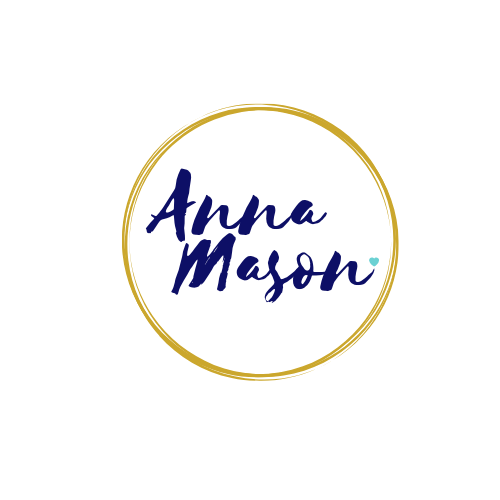 Anna Mason is a consultant and mentor who specialises in communication, connection and relationships. discover what's really going on behind their day to day challenges and feel supported in what ever the next step is. Book this session if you'd like to chat about how I can help you with business team dynamics, personal relationships or internal alignment. Anna is a love and relationships coach that is all about making it fun! She works with business women and their partners to create relationships that are deeply connected, love filled and playful.